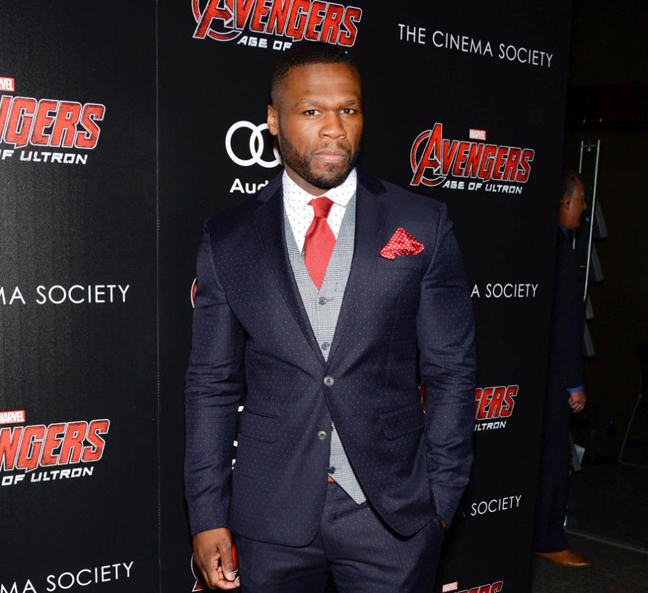 A lawyer for rapper 50 Cent said Tuesday that neither the musician nor his security guards robbed a Los Angeles man of jewelry at gunpoint in Las Vegas earlier this month. Police are investigating a report that a jewelry company owner was robbed early May 2 at or near boxer Floyd Mayweather Jr.’s gym, said Officer Jesse Roybal, a department spokesman. Celebrity website TMZ first reported that LAX Jewelry Co. owner Robert Marin said he met the rapper at a nightclub and was later invited to Mayweather’s gym, where he was pistol-whipped and robbed of a diamond watch and chain valued at some $250,000. The alleged attack occurred the morning before Mayweather defeated Manny Pacquiao in a welterweight championship fight at the MGM Grand Garden Arena. Marin had minor injuries when he flagged down an officer and filed a complaint about 5 a.m., Roybal said. No charges were immediately filed, and Roybal said a police report had not been made public. Attorney Scott Leemon, representing the rapper whose legal name is Curtis James Jackson III, acknowledged TMZ's report. “On behalf of 50, I can adamantly deny that he or his security had anything to do with these baseless and false allegations,” Leemon said in a statement. Marin didn’t immediately respond to telephone messages to his business by The Associated Press.